Sunday 20th January 2019, Neale Park, Nelson. 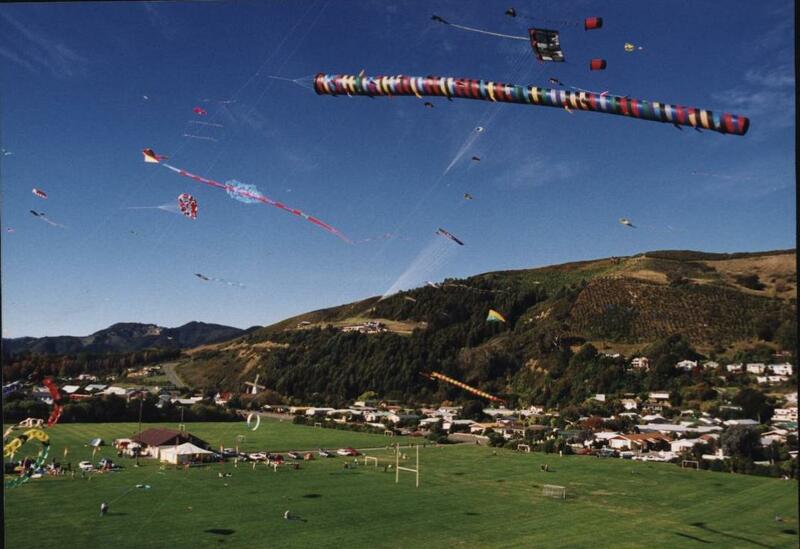 Come and enjoy the best provincial New Zealand kite festival on one of the best urban kite fields in the world! Situated at Neale Park in front of Nelson city, down at the edge of the water. When that summer northerly sea breeze kicks in, enjoy very smooth flying conditions! 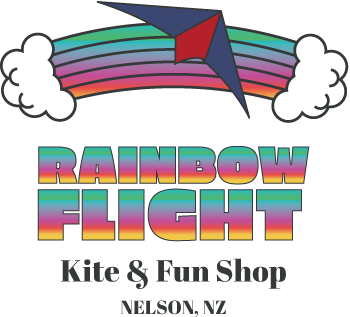 Hosted by the Nelson Kite Club. This is a 3 day festival for kitefliers. Set up on Friday, warmup/practice/race on Saturday, big public display on Sunday. • A street address for us to courier or post your order to.